Vigo offers everything you need to create your perfect shower. 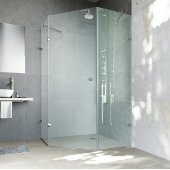 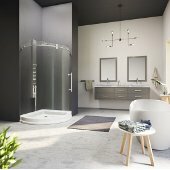 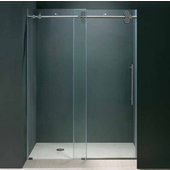 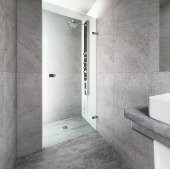 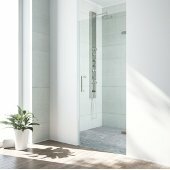 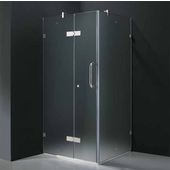 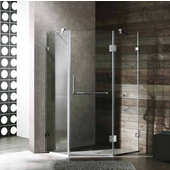 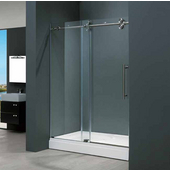 Its large collection of shower doors and enclosures are offered in either clear or frosted class with an assortment of hardware styles and finishes. 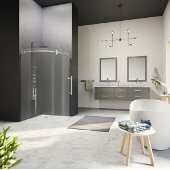 Choose from stainless steel, chrome, brushed nickel, polished brass, oil rubbed bronze and more. 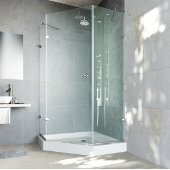 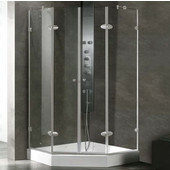 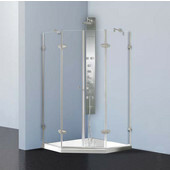 Vigo also offers shower trays to leak-proof your pre-built or custom shower enclosure.